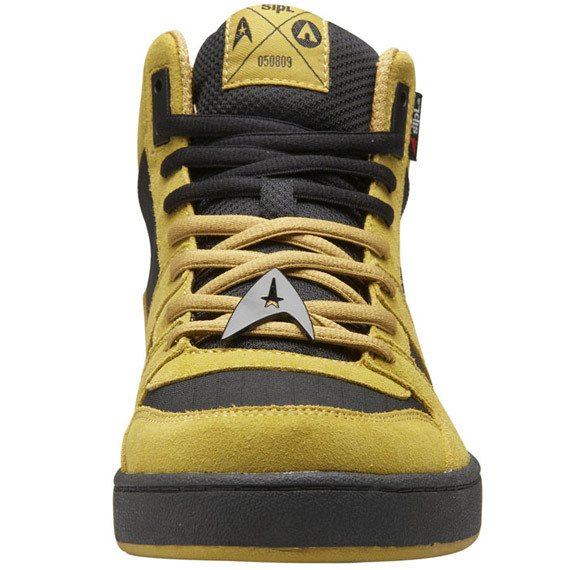 Back in May, STPL Design had the only to help create a Star Trek Airwalk Terrain Hi, along with an entire STPL x Airwalk collection. 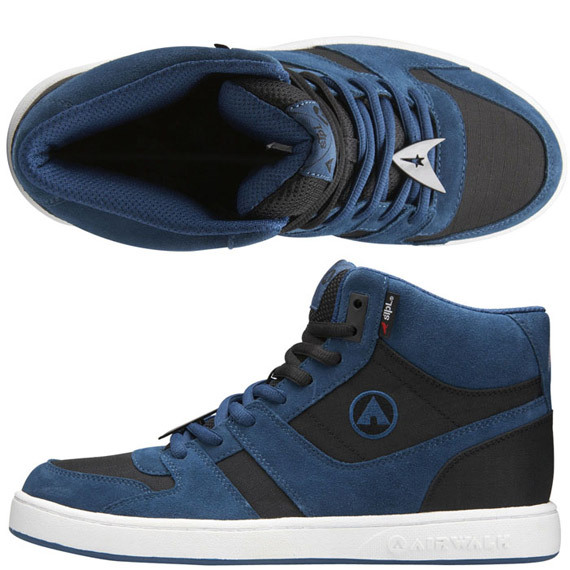 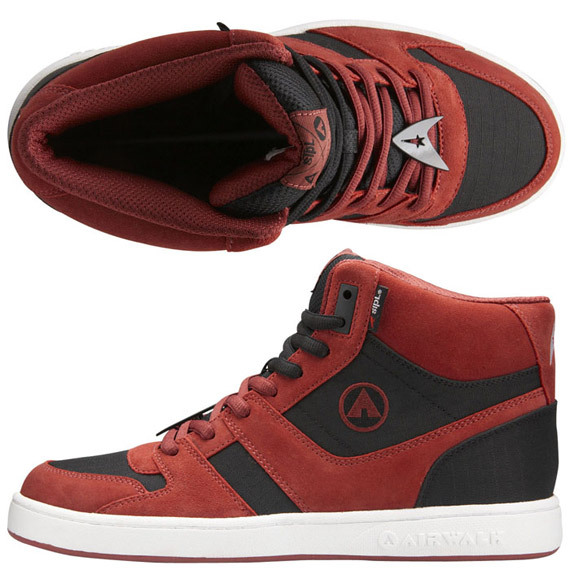 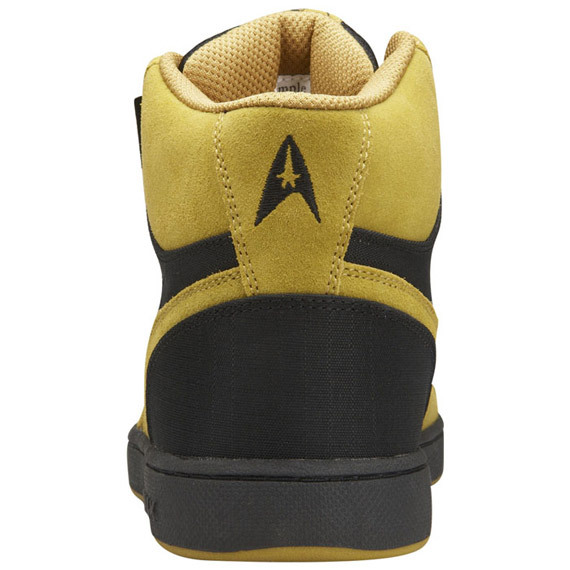 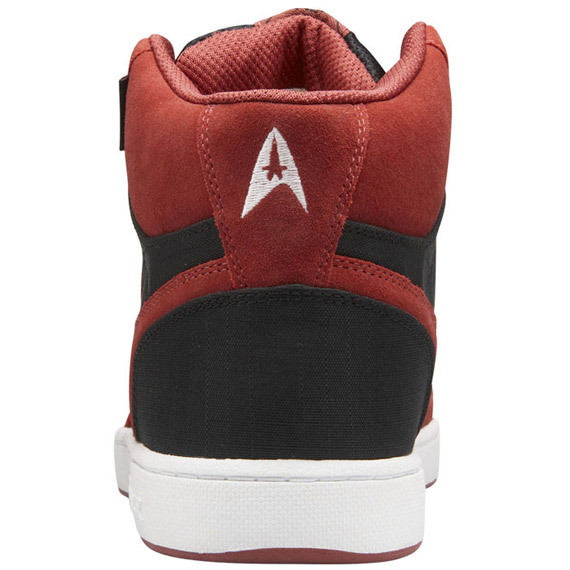 To help coincide with the release of the new Star Trek DVD tomorrow, Airwalk has asked STPL to drop a new run of Star Trek shoes. 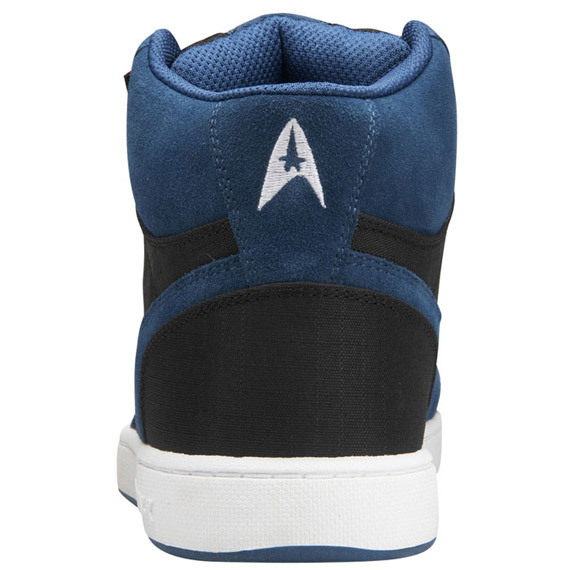 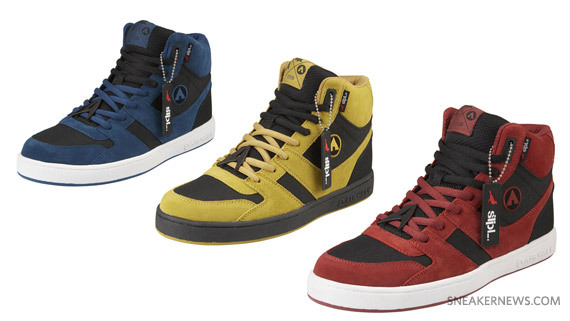 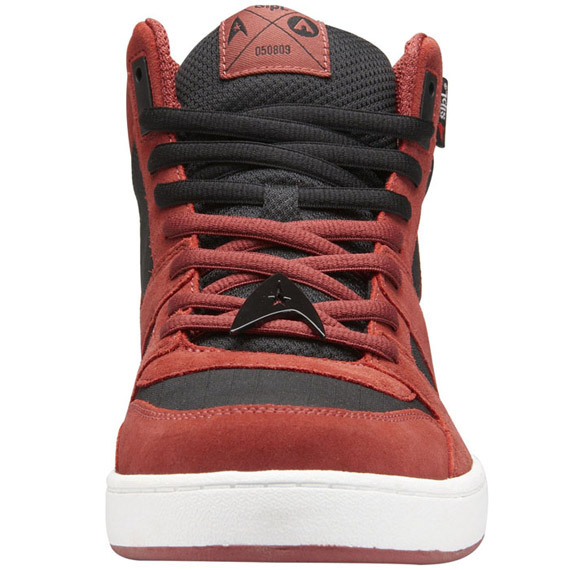 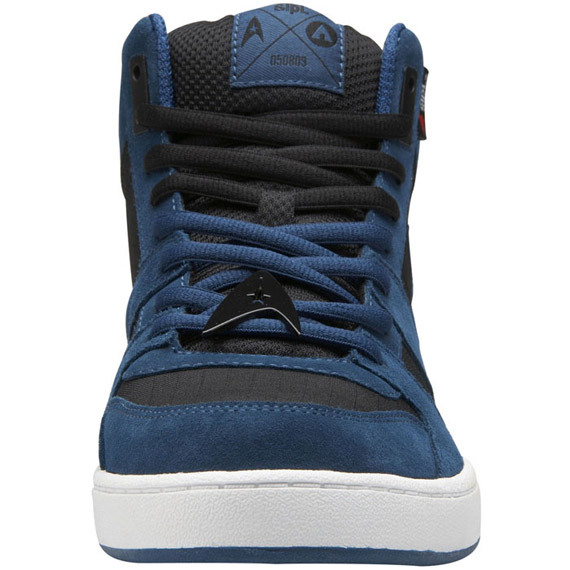 Dubbed the “Starfleet” collection, the Terrain Hi’s feature suede and ballistic nylon riptop, with colorways are induced by the uniforms worn by the various Star Trek members. 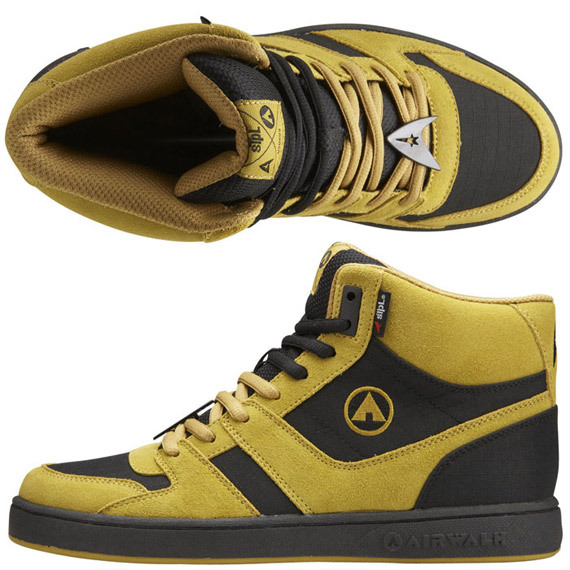 The pack is now available at STPL’s Reed Space, as well as all Payless locations, with the gold colorway a Payless online-exclusive.